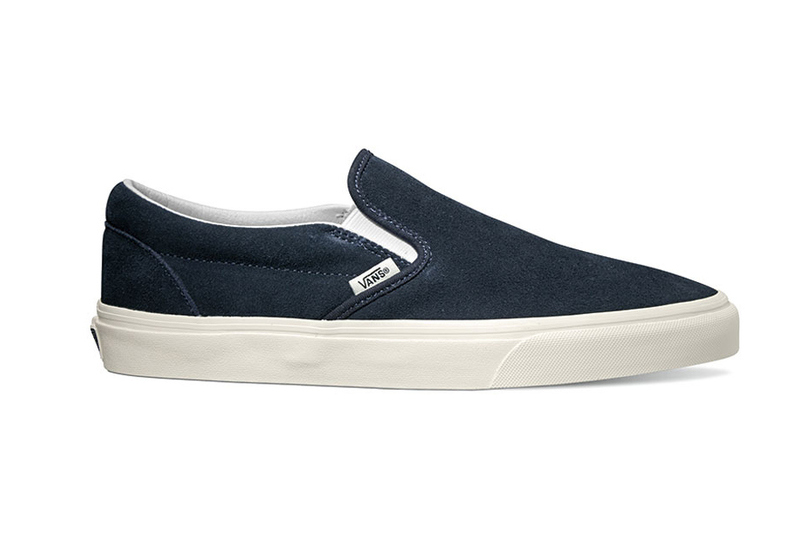 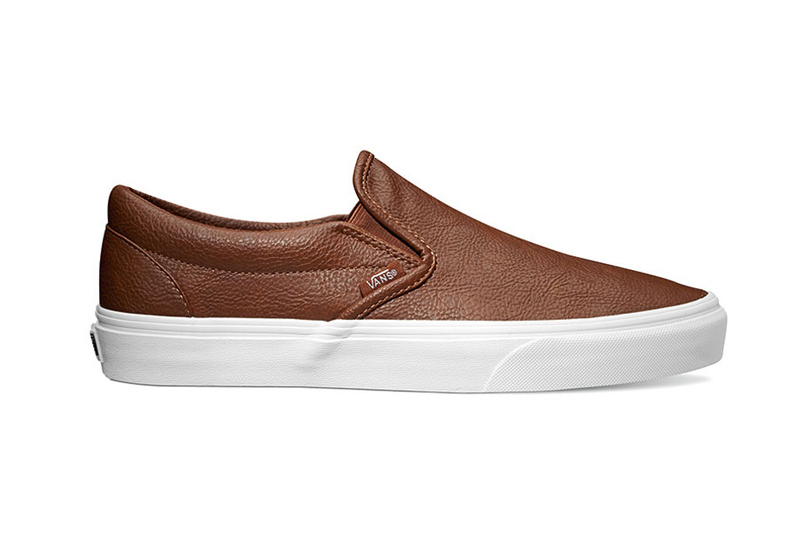 Vans slip-ons have always maintained that easy-wear-with-anything flow. 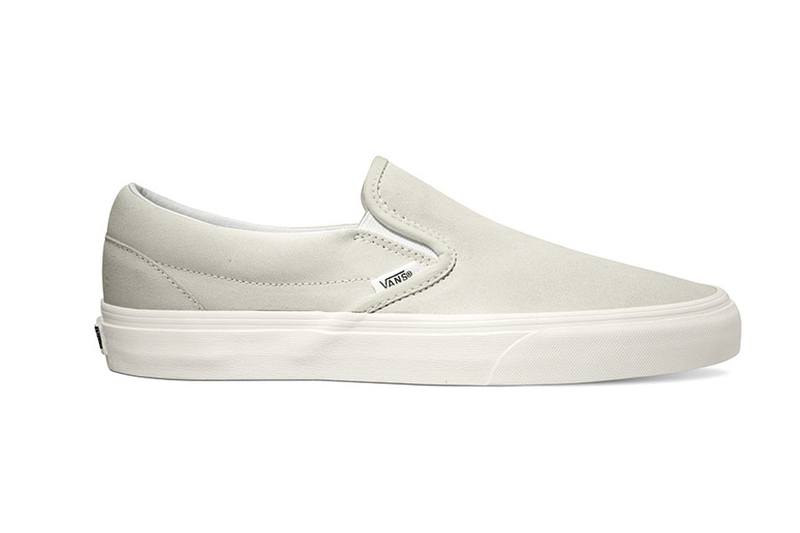 You can dress them up with a dress and tights or dress them down with jeans and a sweater. 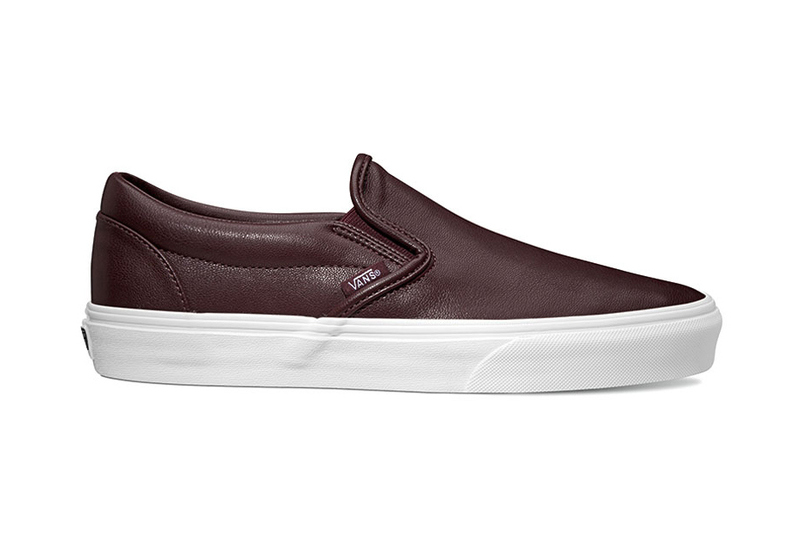 And the Fall 2015 Classic Slip-On Collection is no exception. 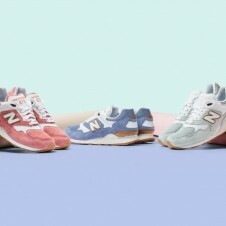 The line includes six new pieces inspired by menswear fashion, but that doesn’t mean we can’t wear them too. 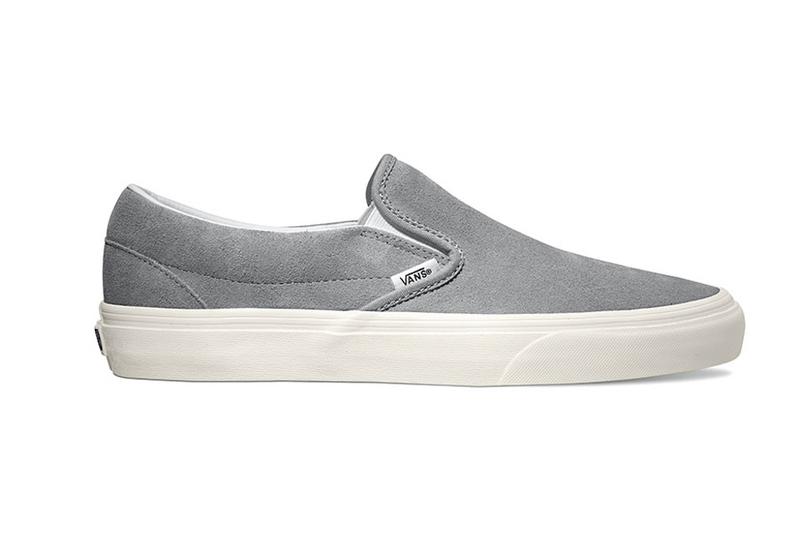 The vintage style comes in colors like “Frost Gray” and “Blue Graphite” and is neutral enough to go with almost anything. 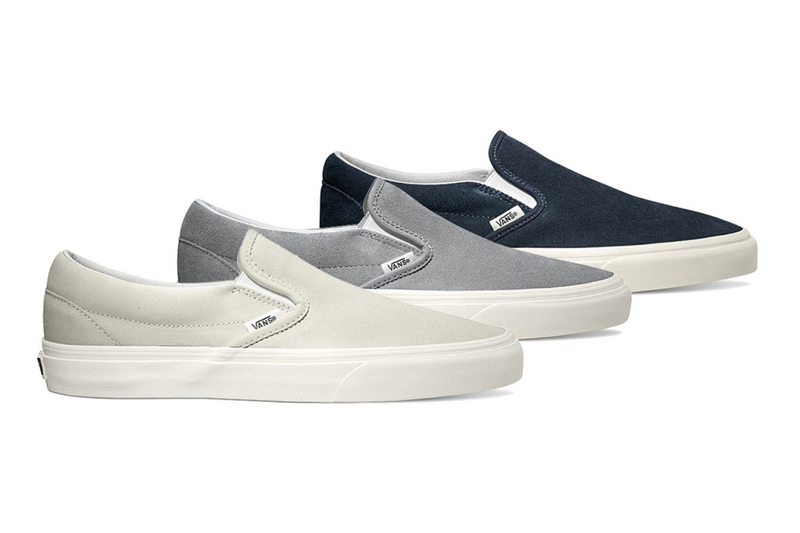 The Fall 2015 Classic Slip-Ons also come in different textures like leather, suede and wool. 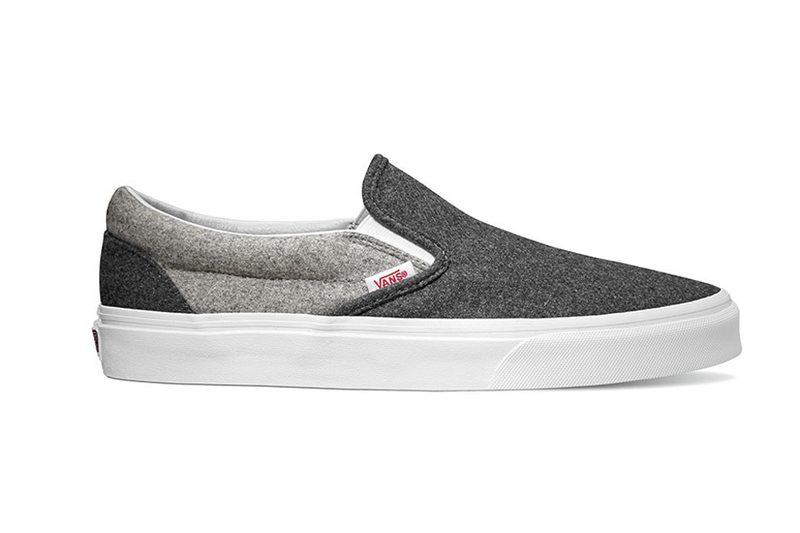 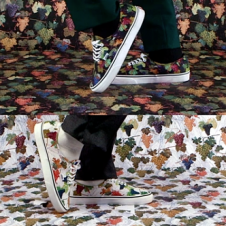 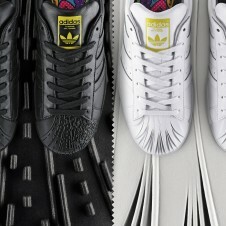 Order your pair before fall at vans.com.